Life as a 90s kid is probably no better or worse than life any other time. But what we did have were simple pleasures that were unique to our era that we may miss every now and again. We grew up watching our favourite bands on MTV, munching on those 20 cents tube ice cream sticks on a hot day after school, and using our RM2 school allowances to walk over to the nearest Ramly burger stall to get the sloppiest and sauciest Ramly you can possibly fit into the paper wrapper. And Subangites, you have a new reason to feel smugly superior about your location with foodpanda rolling out a RM2 Ramly burger including delivery in the Subang area. As part of their #MyNostalgiaRamly campaign for the whole of March, they’re bringing Malaysians back to a time when RM2 was enough to get a tantalisingly smoky Ramly. The deliciously satisfying hawker-style Ramly burgers will be available for Subang residents from 9pm to 12 am for every Monday in the month of March. There is no minimum order and again, delivery is free. 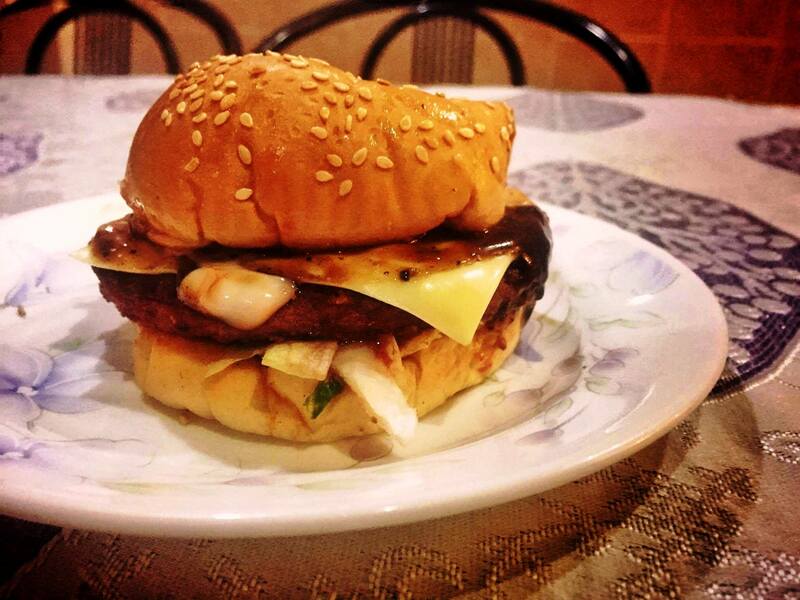 There are two types of burgers available: regular Ramly burgers and Ramly burgers with cheese, with either chicken or beef patties. 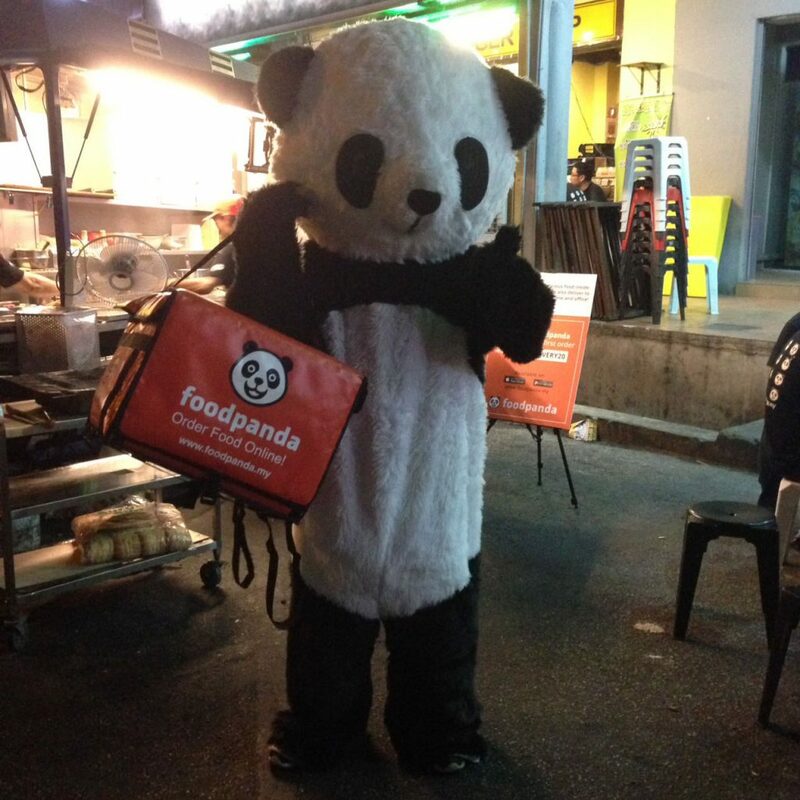 The team was out early last week to handle the deliveries, and the Panda himself made an appearance too. 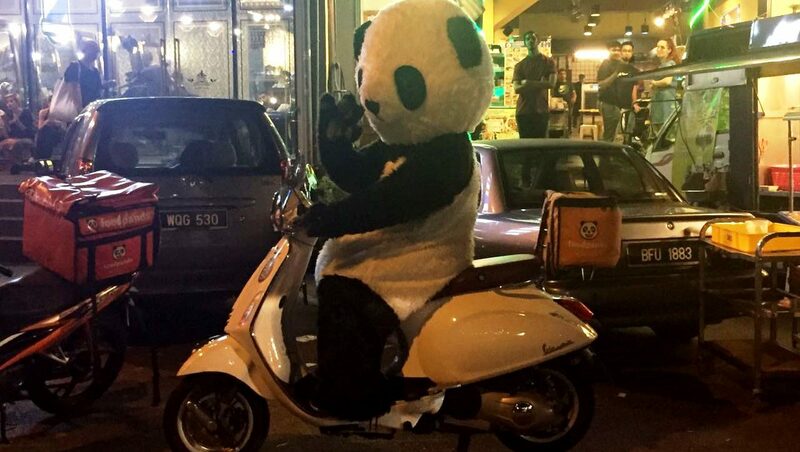 Certain Subangites got a special visit from the Panda. If you’re thinking that the price point is too good to be true, this is because foodpanda wants “to give back to Malaysians” as thanks for their 5 year-long journey as one of the top food delivery apps in Malaysia. They want to remind us of simpler times, when we’d run to the burger stall after school or for supper with the family, reliving the moments when the mouth-watering burgers could be had for just RM2. As for Klang Valley-ites outside of Subang who are missing out on the Ramly burger love, foodpanda also has another announcement to make. Astute readers may have noticed that the 9pm–12am Ramly burger time period goes beyond foodpanda’s normal operation hours. The #MyNostalgiaRamly campaign was launched at the same time as their new extended delivery hours. Now many Klang Valley residents can finally get their food fix either in the early in the morning or to satisfy those midnight cravings. Breakfast is open in KLCC, Bangsar, Mont Kiara, Kota Damansara and Ampang starting from 8.30 am. Supper is open in KLCC, Kota Damansara, Bangsar, Mont Kiara, Subang, Setapak, Ampang and PJ up to 12am. As for me, a Subangite and a Ramly burger fan, I’ll definitely be looking forward to Mondays this March to enjoy my cheap Ramly burgers with childhood friends to reminisce about the past. This article was brought to you by foodpanda.